Converge your wired and wireless network. 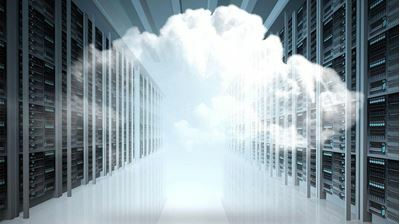 Simplify operations, get the reliability you need, and deliver better mobile experiences to your employees and customers. From the 3650 mini series to the 3650 multigigabit and Universal Power over Ethernet (UPOE) switches, your network is ready for the mobile devices and applications it needs to support. 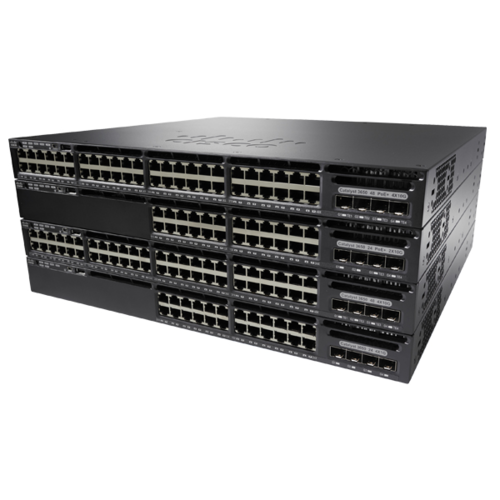 The Cisco® Catalyst® 3650 Series is the next generation of enterprise-class standalone and stackable access-layer switches that provide the foundation for full convergence between wired and wireless on a single platform. 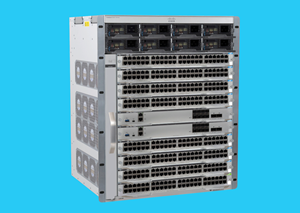 The 3650 Series is built on the advanced Cisco StackWise®-160, and takes advantage of the new Cisco Unified Access™ Data Plane (UADP) application-specific integrated circuit (ASIC). 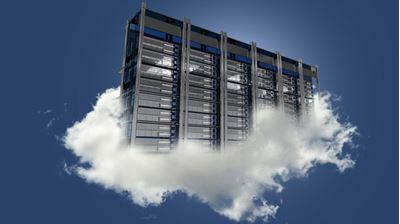 This switch can enable uniform wired-wireless policy enforcement, application visibility, flexibility, application optimization, and superior resiliency. 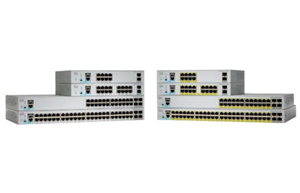 The 3650 Series switches support full IEEE 802.3at Power over Ethernet Plus (PoE+), Cisco Universal Power over Ethernet (Cisco UPOE®) on the Cisco Catalyst 3650 Series multigigabit switches, and offer modular and field-replaceable redundant fans and power supplies. The 3650 Series switches also come in a 12-inch lower depth form factor so that you can deploy them in tight wiring closets in remote branches and offices where depth of the switch is a concern. 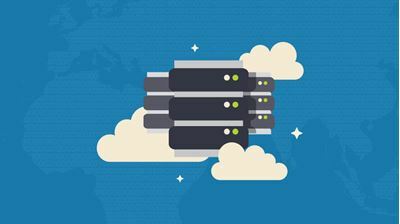 In addition, the 3650 multigigabit switches support current and next-generation wireless speeds and standards (including 802.11ac Wave 2) on existing cabling infrastructure. 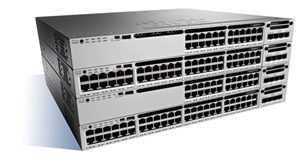 The 3650 Series switches help increase wireless productivity and reduce TCO.